Madfish Grill is different than most eateries in the area: it’s been around for quite some time, yet it remains current and ever evolving. From the start, they were known for their exotic Caribbean and Creole flavors. Today, they pretty much offer something for everyone (see: full bar, extensive wine list, and a varied menu derived from many cuisines.) They appreciate locally grown produce, fresh fish and classic bartending. And while that may put them towards the top of their class, they generously treat all guests like family. So when owners Mindy and Miles Milwee, and general manager Ben Gough approached us with the task of rebranding their website, we were excited to build something that resembled their story, from start to finish. “We looked into a few other website companies, but we felt very comfortable with the abilities of the Donson team and we liked the work they had previously done,” said Ben. To convey Madfish’s entirety, we created a storyline on the homepage through imagery and original copy that seamlessly flows from section to section. Along with an updated logo, and a new message of “truly, madly, delicious”, you’ll find no shortage of authentic food photos—from prep, to final dishes, and even the making of a cocktail. And to show their family-friendly side, we brought out a few bright colors from their logo that pop in all of the right places. Paradise Dermatology offers comprehensive dermatologic care. Dr. Pennie is one of only a handful of dermatologists on the West Coast of Florida that attended a year long fellowship training program in Mohs Micrographic Surgery, the most effective and precise treatment for most types of skin cancer. Among offering exceptional treatment, Dr. Pennie and her staff are known for their sincere, professional nature towards clients. When Paradise Dermatology approached us at Think Donson with the task of updating their brand, they opted for something that resembled their work: professional, sincere and effective. Formally known as Pennie Dermatology, our team had a unique opportunity. We needed to keep their image similar to what it was as to not confuse clients about the name change, but we also needed to enhance their overall look. Starting with an updated logo, we chose to keep their vibrant color scheme and appropriately place their new name snuggly under their recognized graphic element. With subtle font changes (and a few graphic tweaks here and there) we were able to tie it all together. 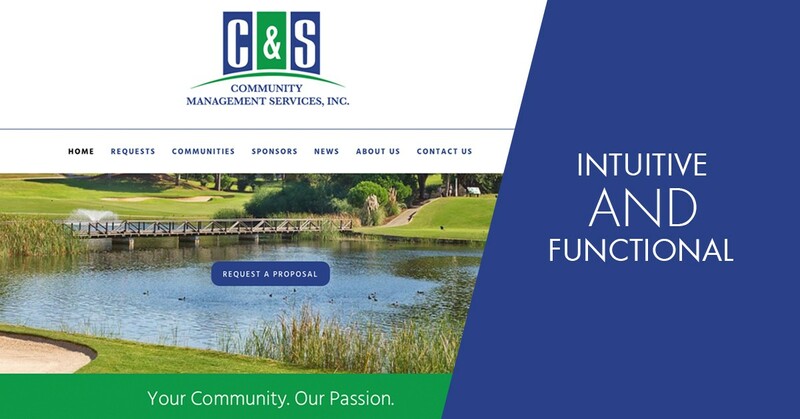 From there, we rebuilt their brand starting with a responsive website containing intuitive navigation. Email newsletters, call tracking, monthly reporting and ongoing consultation ensure their new changes are portrayed with ease. Print designs included business cards, appointment cards, postcards, letterheads, envelopes, signage and a billboard. Check below for a before and after of their updated website. New Responsive Website for "La Musica"
Often referred to as Florida’s Cultural Coast, Sarasota is known world-wide for the area’s dedication to the arts. The musical arts particularly flourish here, with residents and visitors flocking to performances of the Sarasota Opera, Sarasota Orchestra, Key Chorale and La Musica. For three decades, La Musica has brought premier musicians to Sarasota from Europe and the Americas to present an inspiring festival of chamber music. The 2016 season celebrates the organization’s 30th birthday, and the occasion called for a redesign of the La Musica website (www.lamusicafestival.org) by Gary and Felicia Donson of Think Donson. “Gary and Felicia are a great team, and I enjoyed working with them to redesign our website,” said Sonia Velasco, the Marketing Director of La Musica. “They are very responsive to my requests, and they are very knowledgeable about the latest technology and trends. Photographer Andrea Hillebrand is renowned for looking through the lens and capturing her client’s essence. She has the unique ability to support her clients through a shoot that is professional, enriching and transformative. We have personally used Andrea's services and would highly recommend her. 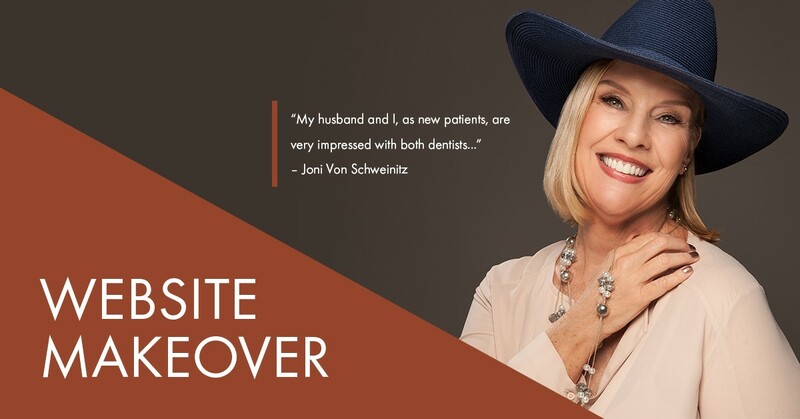 SRQ Dentistry is a family and cosmetic dental practice that is dedicated to helping patients receive the highest quality of honest dental care in a comfortable and caring setting. Website design for writer-editor located in Sarasota FL, Abby Weingarten. Her services include writing, editing, website content, blog creation, press releases, taglines, branding and marketing consultation. Think Donson and Graphics by Felicia are happy to call Abby a collaborator and she is the one to call when writing and content creation are needed in any given project. This project was an upgrade from Joomla 1.5 to Joomla 3.0. This website has a large number of PDF documents they must make available to the public for an extended period of time. Re-organizing the file structure and the way files were uploaded to the site was essential in making this site easier to manage. The calendar was upgraded from J-Events to to RS Events Pro. This happens to be one of my favorite places for breakfast, the 'Eggs Benedict' special on the weekend our amazing! 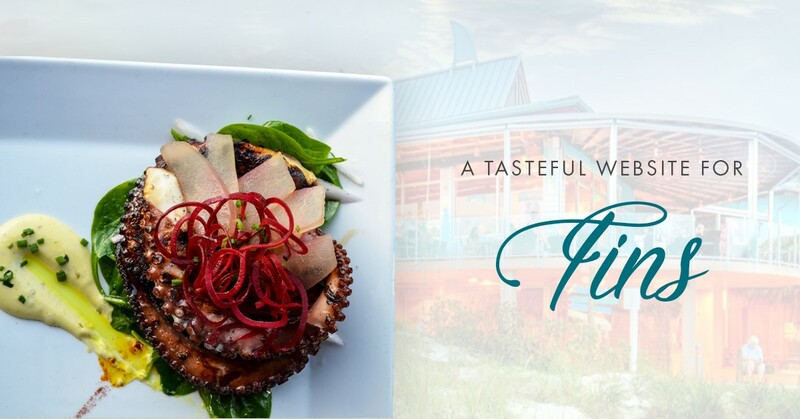 Their mission is to serve the freshest and best tasting breakfast and lunch in Sarasota. This is one of those places that the "locals" would like to keep to themselves. The Voodoo Kitchen food truck promises to infuse the Central Florida mobile food scene with a fun and interactive dining experience while showcasing the authentic flavors of Southern Louisiana! The made-from-scratch menu items are offered in a quick-service style without compromising flavor or personal attention.